In order to sell your home, you’ve first got to market it—and a big part of that is taking good, attractive photographs, pictures that make your home look desirable and inviting. Good photos can draw potential buyers to come see for themselves, while bad photos can actually cause your listing to be overlooked. 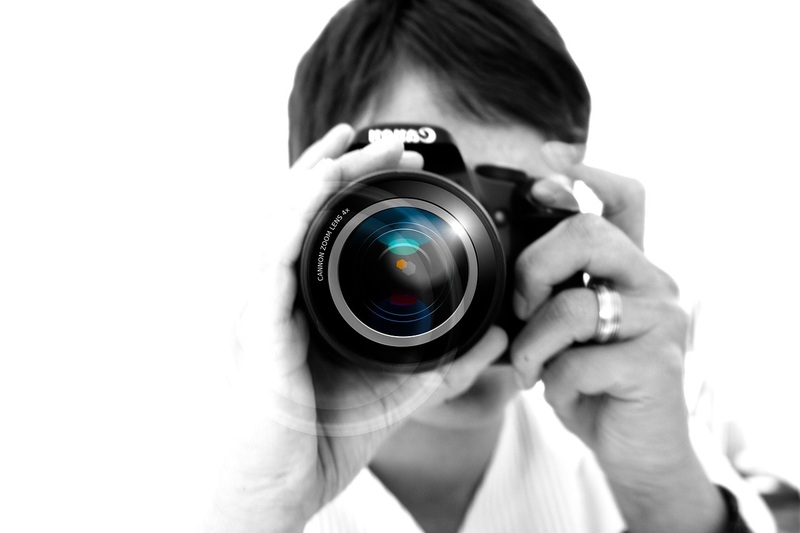 If you’re selling your home on your own, we urge you to put real care into your photography. And if you’re working with an agent, don’t be afraid to ask questions about the photo-taking process, to review the images, and to ensure that you like what you see. What Do Bad Real Estate Photos Look Like? There are a number of specific real estate photography errors to stay away from. Here are just a few of the more common (and more dangerous) ones. Corner shots. All homes have corners, and they all more or less look the same—so there’s really no point in taking pictures of a corner, especially since these images tend to look lonely and sad! Ceiling fan shots. You’d be amazed at how many close-ups of ceiling fans we see. If you have a ceiling fan that’s truly a one-of-a-kind, priceless piece of décor, then sure, take a picture. Most homes have fans from Home Depot or Wal-Mart, though, and they’re not worth taking pictures of. Appliance shots. Generally speaking, you’re not going to sell a home on the basis of your washing machine or your refrigerator. An inclusive shot, showing the full laundry room or kitchen, is fine—but close-ups of appliances don’t make much sense. Closed curtains. Natural light is always desirable in real estate photos. If you take pictures where the curtains or drapes are closed, you’re doing it wrong! Greenery shots. It’s wise to take some broad, all-encompassing shots of your lawn or your landscaping. A close-up of a particular tree or bush isn’t really needed, though. Cluttered shots. You want to make your home look as big and as spacious as possible—and that means getting rid of your clutter and your mess, making the place look as wide-open as you can. It probably goes without saying that blurry or grainy shots need to be thrown out, and that fisheye photography is generally not advised. More than anything, just make sure you make the place look accommodating. Try to look at it through the eyes of a stranger; do the photos you’ve got really make the home look exciting? Spacious? Welcoming? Your pictures matter, so it’s vital to partner with a real estate professional who can get you some good ones. Contact Minges Cline to learn more about our North Carolina real estate services—including marketing expertise!